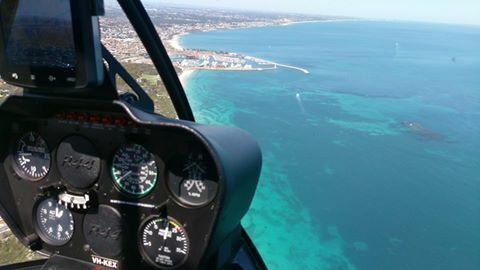 Zooming along at 100kts (190km/hr) back towards Hillarys Boat Harbour. Did you know every seat is a window seat. Spectacular views all round!